At the end of your time in New York, the last thing you want to do is find a cab and pay an exorbitant fee to get to the airport. 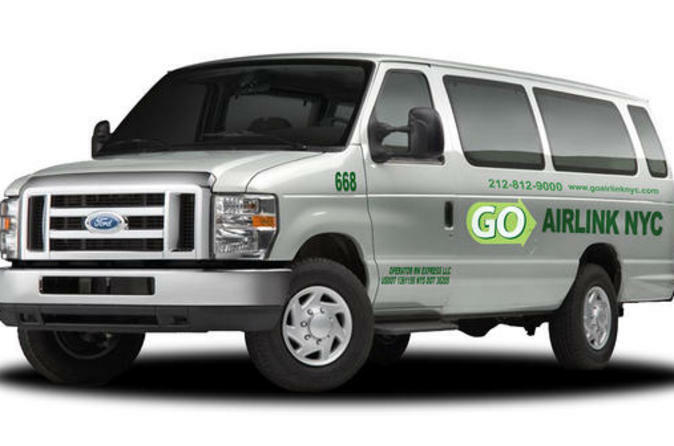 Take the easy way with a pre-purchased transfer from your Manhattan hotel to JFK, Newark or La Guardia Airport! Transfers operate 24 hours a day, 7 days a week in modern, comfortable vans operated by a team of professional, trained and courteous drivers who know New York City. Offering door-to-door service from your hotel to the airport, this New York departure shuttle transfer is an easy way to get to New York’s busy airports. This transfer is available from MANHATTAN HOTELS only.